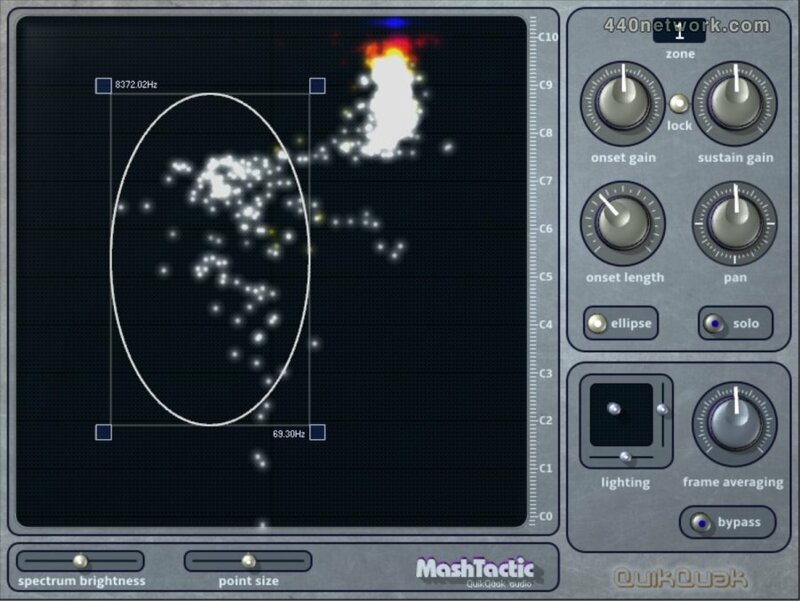 There are no harmonic analysers in MashTactic. It's all achieved through stereo balance analysis and very sharp filtering. Some mixes won't be pulled apart that easily, but the 8 filter patches turn out to be very useful at cutting unwanted parts of a mix. 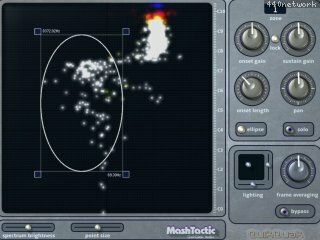 Also harmonic analysis tends to require large amounts of user interaction, and this often creates clear but broken vocals with unsteady timelines. * 8 stereo areas of sharp cut-off filtering. * 64 bit on Mac and Windows. * An easier 'stereo band pass' only interface.